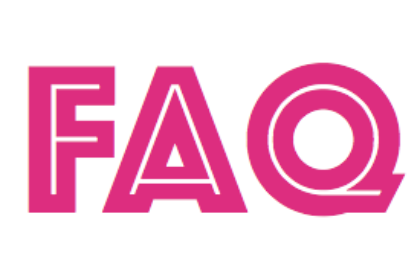 One of the most common questions I get asked by clients is, “How long will my Air-Tan last?” While this varies from person to person, they typically they last about 7-10 days. How well you prep your skin before getting your Air-Tan. How often your shower, shave, and exfoliate your skin. How well you take care of your skin throughout the week. While this might sound a little involved, it’s actually super easy. I’m pretty lazy when it comes to taking care of my skin, but when I do, it makes a world of a difference in how my tan lasts. This is probably the most important step. We say it here all the time – exfoliation is the KEY to a good tan. 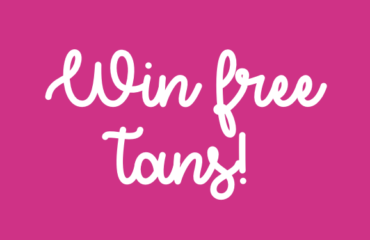 The tan goes on the top layer of skin, so you definitely want to start with fresh, clean skin! If you’re looking for some exfoliating help – try our exfoliating mitt. It works wonders & you can use it with whatever body wash you already use. Also, don’t moisturize right before your tan. This can create a barrier between the tan and your skin, which we definitely don’t want! While you DO want to exfoliate before your tan, you DON’T want to exfoliate after. The more you exfoliate your skin, the quicker your tan will fade. This doesn’t mean just “don’t scrub really hard.” Also be aware that hot water, getting wet and drying, shaving, soaking in a bath all exfoliate your skin naturally. I’m not saying not to shave all week while you have your tan, but definitely keep that in mind & try to keep it at a minimum, especially if your trying to prolong the life of your Air-Tan. Moisturize! This will make a huge difference in how long your tan will last. This is the part I struggle the most with every week, but I can always tell a difference when I do! It not only helps your tan last longer, but it keeps your tan looking fresh all week long. This is especially important this time of year when our skin tends to get dried out the most. 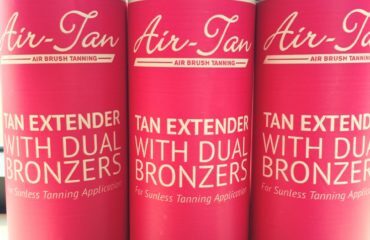 If you’re really trying to prolong the life of your tan, you can always use our Tan Extender. 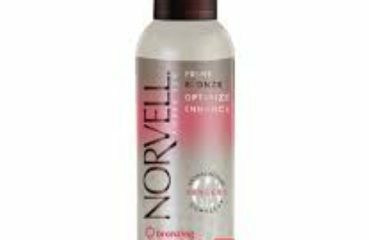 This is great if you’re going on vacations, if you have to go longer than usual in between tans, or if you just come in for a tan on special occasions – this will get you the most bang for your buck every time! 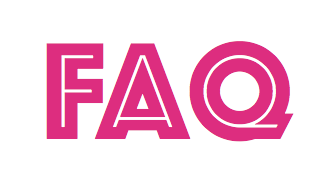 If you have any other Air-Tan-related questions, just give us a call at any of our salons! The Perfect Product for Every Vacation!